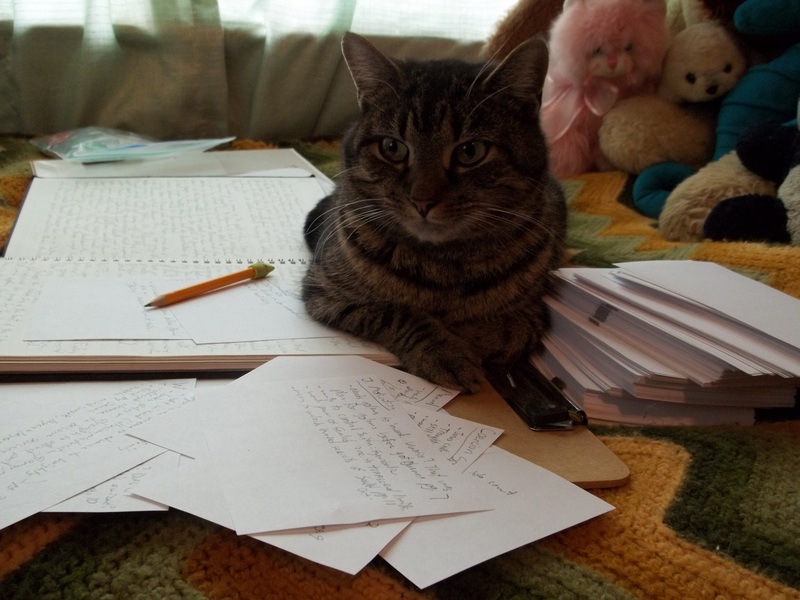 K. V. Clements (“Kat”) has been writing stories since first grade. Speculative fiction genres are her passion, although high fantasy and classic science fiction hold special favor. In her freshman year of college, Kat was introduced to anime, manga, and cosplay, and enjoys going to geek and anime conventions like (Re)Generation Who and Katsucon. She has a B.A. 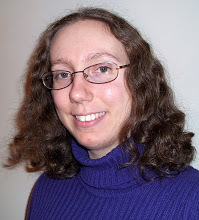 in English from Penn State and works as a public library assistant and freelance editor. From October 2012 to October 2013, she was a content contributor to Geek la Femme. Kat has also written several articles for the comic book e-newsletter Scoop, and periodically contributes to the online magazine Fellowship & Fairydust. Her various amateur talents include sketching, swimming, sword-fighting, and playing the ocarina. Kat posts new entries on The Cat’s Cradle on Mondays bi-weekly(unless otherwise stated on Twitter). She currently lives and works in Pennsylvania with two brothers and six felines. 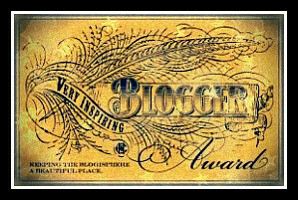 Many thanks to my fellow bloggers for these nominations! 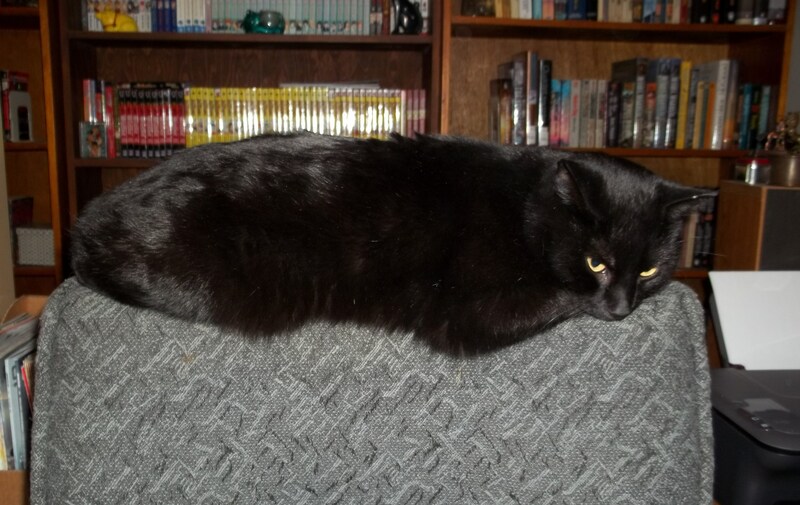 Meet Chaos, my regular writing assistant. Despite the death-glare in this photo, Zuko loves to cuddle. 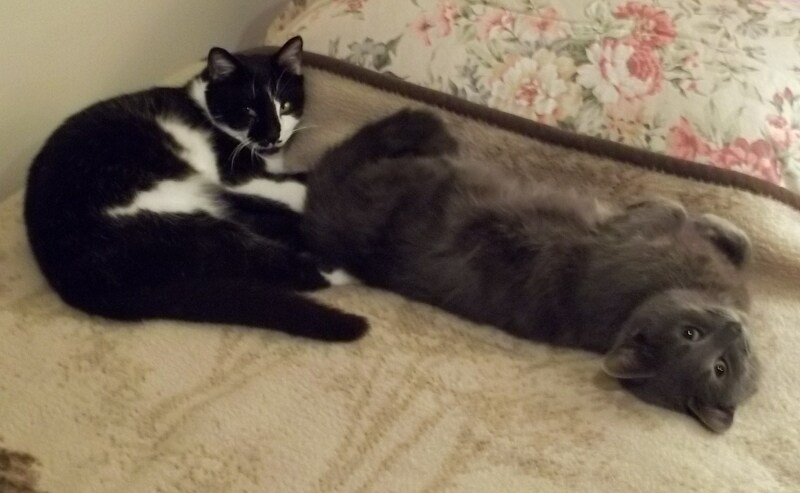 My gay boys, Phantom and Sokka, acting all cute. Diego (a.k.a. 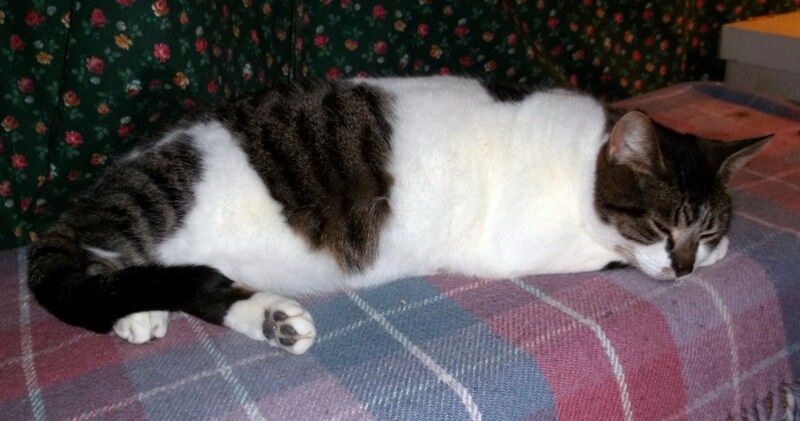 “Muta”) does not like to be disturbed while napping. Thank you so much Natacha! I really appreciate it!